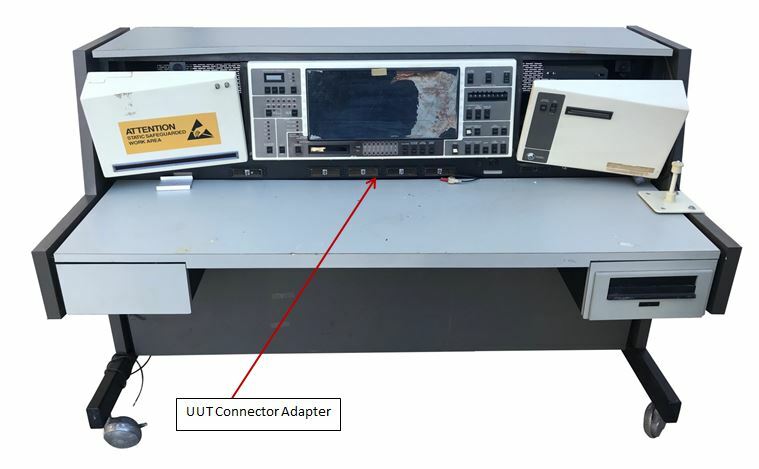 Trendar / Fluke 3050B Digital Subsystem Replacement | Marvin Test Solutions, Inc.
Summary This technical brief offers a notional implementation for replacing the Trendar / Fluke 3050B digital subsystem with a PXI-based, MTS digital subsystem. This technical brief offers a notional implementation for replacing the Trendar / Fluke 3050B digital subsystem with a PXI-based, MTS digital subsystem. The suggested implementation only addresses a subset of the Fluke 3050B’s digital test functionality and is based on information obtained from the 3050B Digital / Analog Test System manual, dated February, 1983 (Rev. 1, 2/84). The Fluke 3050B Test System offered automated digital and analog functional test capability for PCB assemblies. Interfacing to the UUT was via a connector adapter which was connected to (4) 156 pin ZIF connectors. Figure 1 below is a picture of the system. The 3050B operated in two modes of pass/fail testing – comparison mode and signature mode. Comparison mode relied upon comparing the digital stimulus responses between a known good UUT and the UUT under test. I/O pin states, IC clips applied to the boards, and logic probes were compared step by step. The signature mode utilized only a single board and relied upon pass / fail decisions by comparing CRC (Cyclic Redundancy Check) signatures generated by the I/O pins of the UUT to signatures of a previously tested, known good board. The 3050B offered two probes for monitoring / comparing of nodes on the UUT. 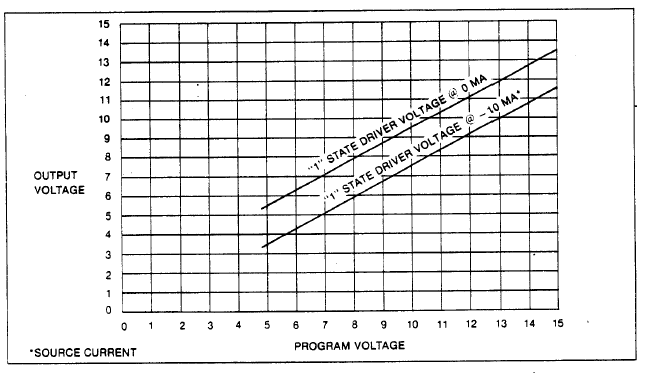 Probe logic threshold was selectable 1 V, 2 V, 5 V, 7 V or variable (-10 to +10 V). The use of IC clips (16-pin) had similar characteristics except the variable range was 0 to +10 V.
The notional subsystem replacement is based on MTS’ 6U PXI GX5055 digital I/O card which offers 32 digital I/O channels and a wide (-14 V to +25 V) drive / sense voltage range. To accommodate 240 pins, the subsystem would consist of (8) GX5055 digital I/O cards, installed in a GX7005 high power, PXI chassis. This digital subsystem can operate to 50 MHz and features programmable slew rate, which would facilitate matching the 3050B’s driver performance characteristics. In addition, the subsystem features per-pin and per-test step direction control as well as programmable per pin drive / sense levels. All of these features provide the flexibility to facilitate the adaption / migration of a 3050B test program to the proposed digital subsystem. Signature mode, pass/fail only. The use of signature mode requires the calculation of a CRC for the acquired data from the UUT and then comparing to the known good CRC. The GX5055 does not support CRC calculation so this would need to be done post acquisition by the system controller (a PC), provided the CRC calculation method is known. Comparison mode can be supported, provided the stimulus / response vectors are available from the known good UUTs. The known good test vectors would be applied to the UUT and the response would be captured by the GX5055’s memory. Post-acquisition, the acquired vectors from the UUT would be compared against the known good vectors. The GX5055’s function library includes a function that supports this compare capability. Note that although the 3050B only supported 2K vectors, sequence length could be up to 40M. The GX5055 supports up to a sequence length of 512K, so for long sequences (> 512K), the test and compare process would need to be split up into multiple sequences. The notional subsystem makes no provision for incorporating a guided probe algorithm for fault diagnosis. A probe can be connected to a spare DIO channel, but development of the probe algorithm would be the responsibility of the end user. The GX5055 digital subsystem is most aligned with supporting the Stored Sequence mode. The GX5055’s vector depth is much greater than the 3050B’s 2K vectors. However, sequence depth for the GX5055 is limited to 512K. The 3050B supported sequences to 40M. 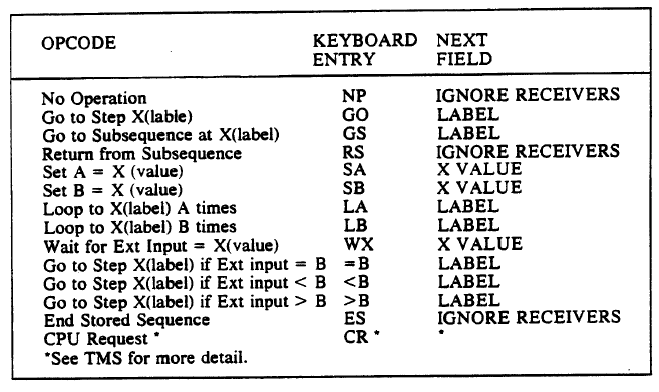 The GX5055’s opcodes are very similar to the 3050B’s which would facilitate re-hosting of Stored Sequences. For large sequences, multiple sequences would need to be loaded and executed as multiple bursts. The GX5055 subsystem (Figure 4) can provide the basic digital test capabilities supported by the 3050B. Fixtures: Adapter(s) will need to be constructed to adapt the 3050B’s Connector Adapter / test interface to the GX5055’s I/O connectors. Alternatively, new fixtures / cabling would need to be constructed. MTS offers the GX5055 digital subsystem with several different mass termination interfaces supplied by both Virginia Panel and Mac Panel. Software: A method for migrating the 3050B’s test vectors and associated test program will need to be created. Control of the GX5055 digital subsystem is done via modern text-based languages such as C or ATEasy® with the display / control of test programs via a PC-based controller. Any operator interfaces associated with the 3050B test programs would need to be migrated to the PC-based environment. 3050B Specific Waveforms: The 3050B supported a variety of complex waveforms as well as clocks, gray-code clocks, and eight phase clocks. If the test programs being migrated require these waveforms, they will need to be created by the user as part of the test program migration process. These waveforms are associated with Auto Sequences which were generated by the 3050B’s Auto Sequence Processor. Pass/Fail Test Modes: As noted in section III, the 3050B supported two modes – comparison mode and signature mode. If implementing signature mode for a program migration effort, the user will need to know the known good CRC signatures as well as having full knowledge of how the CRC signature is calculated. Guided probe: The digital subsystem is not supplied with any guided probe software. Any diagnostics would need to be developed by the end user.